Plant protein rising to the challenge. 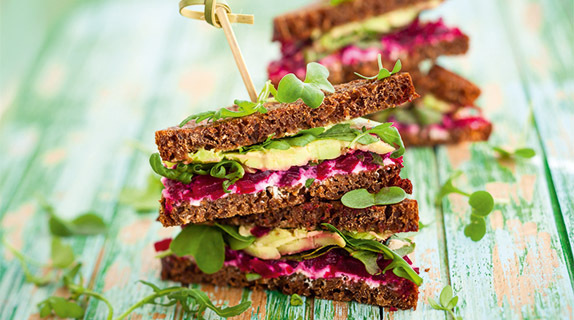 Demand for plant protein is strongly increasing, a tendency driven by an increased interest in proteins thanks to their nutritional profile and an expected shortage of animal proteins in future due to a continuously growing global population. BENEO offers high quality vital wheat gluten that are obtained by separating proteins and starch from wheat flour. Our vital wheat gluten are already broadly applied, especially in bakery, but also in meat and other applications. Gluten is even the second biggest source of plant protein in meat applications. Thanks to its stable fibrous structure and its neutral smell and taste, BeneoPro W-Tex, textured wheat protein, is also a delicious and affordable source of chunky or flaky protein that is suitable for partial or complete meat replacement. BeneoPro W-Tex has a meat-like structure and improves taste compared to existing soy or wheat-based products. Our rice protein are increasingly turned to as a plant-based protein source in protein and energy bars, meal replacement mixes, baked goods, baby food and pet food thanks to their high digestibility, excellent amino acid and hypoallergenic profile. One of the primary applications for BeneoPro VWG in bakery is the adjustment of flour protein levels in favour of consistent quality. Our vital wheat gluten can be applied in bread & pastry, breading and batters, pasta, noodles and breakfast cereals. Furthermore, they provide a texture to vegetarian meals and meat substitutes that resemble the original texture of red meat, poultry or seafood. BeneoPro W-Tex has been successfully used for meat extensions in different types of products like hamburgers, Frankfurter sausages, and meat analogues as the only source of protein. Each time delivering on tasty foods with an excellent meat-like texture. Thanks to its light colour, it is also a highly suitable ingredient for poultry-based products. 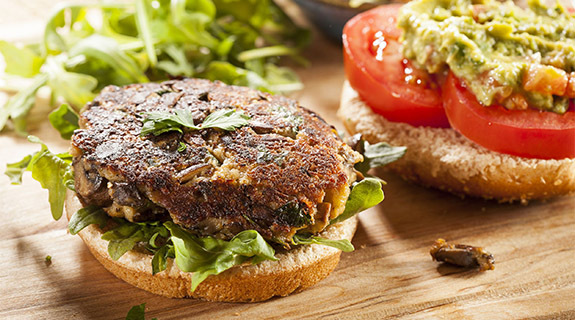 BeneoPro W-Tex: Textured plant-based protein solution for meat free or reduced products. Its meat-like structure & improved taste outshine many other soy or wheat-based products. 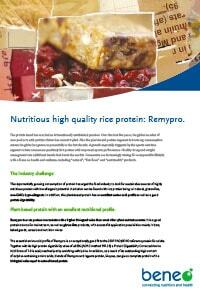 BeneoPro Vital Wheat Gluten is a natural protein source to produce premium products answering the top consumer trends. As a reliable supplier, we ensure service around the world.